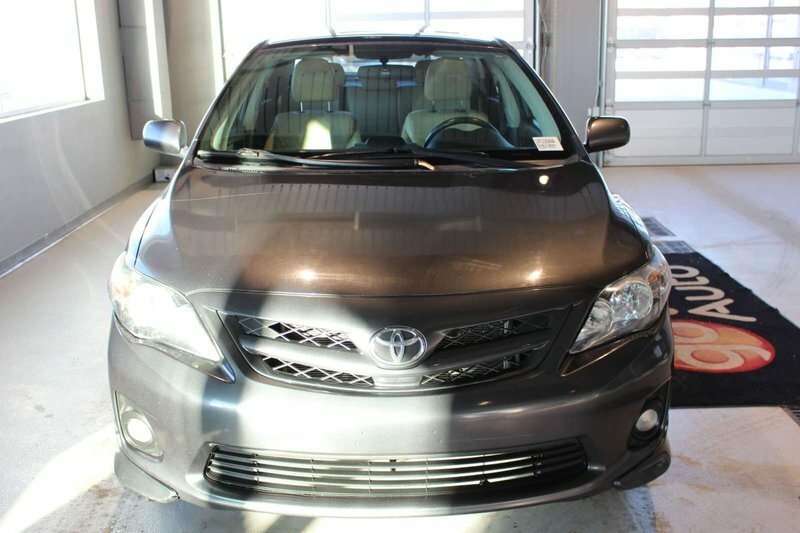 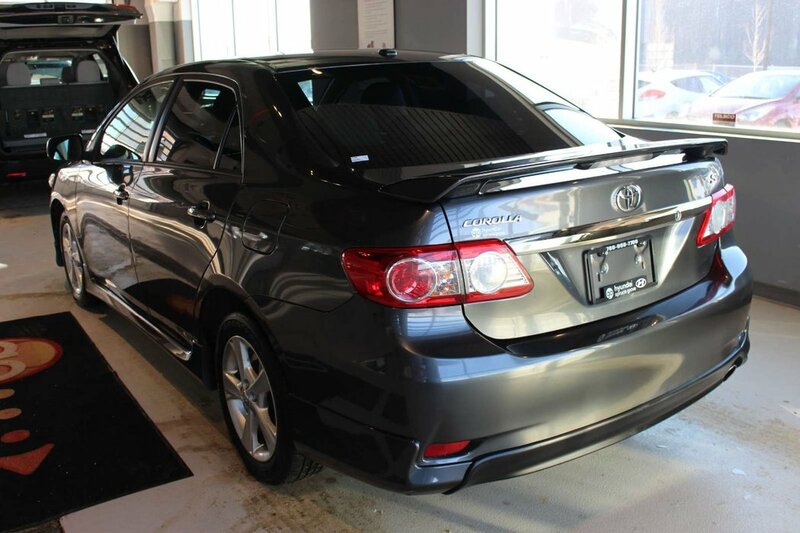 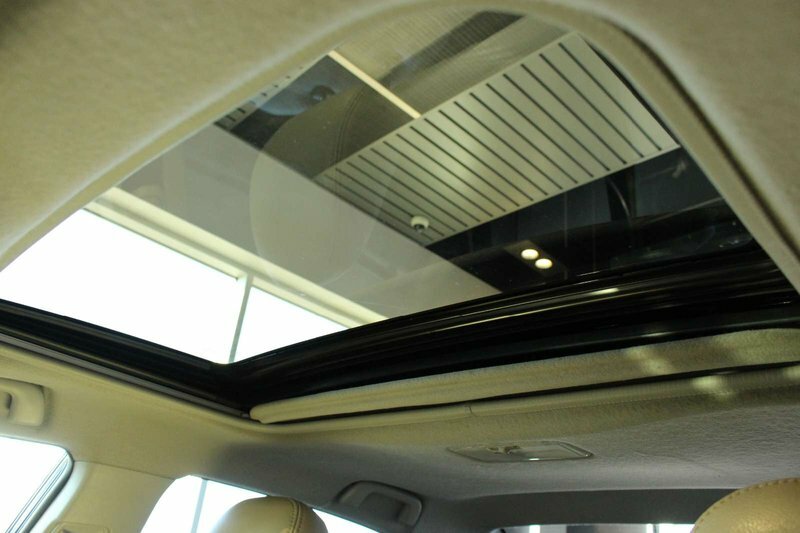 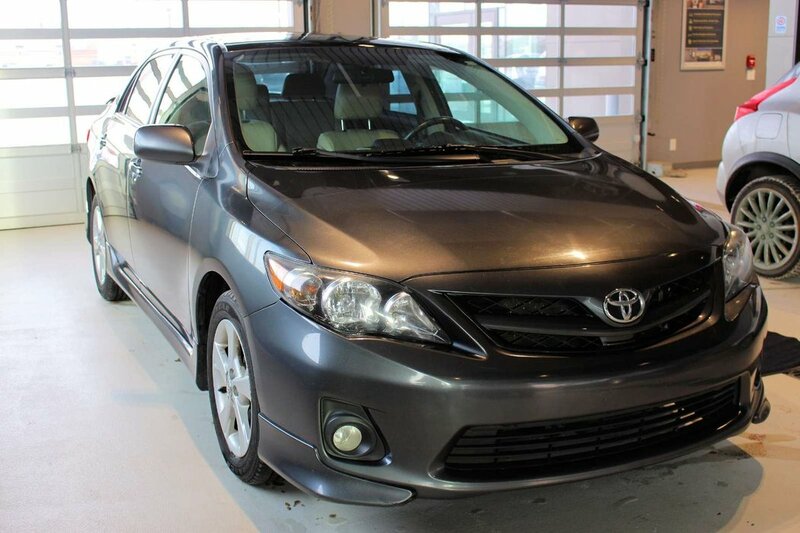 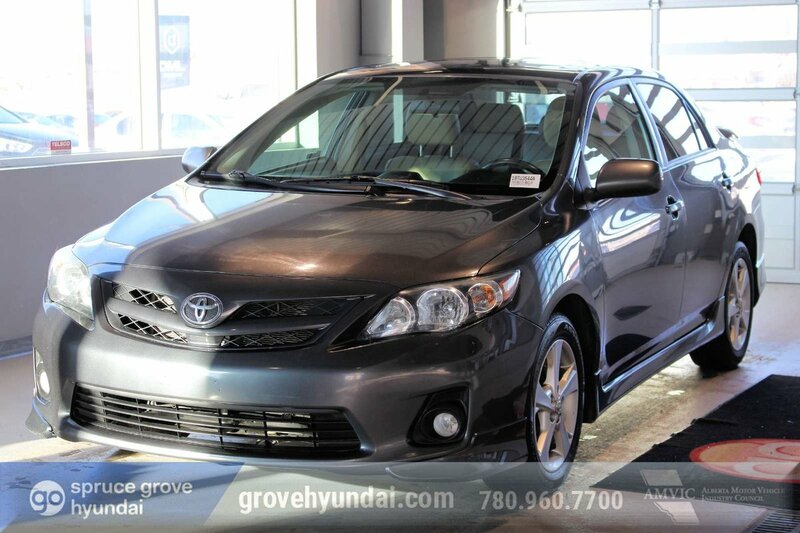 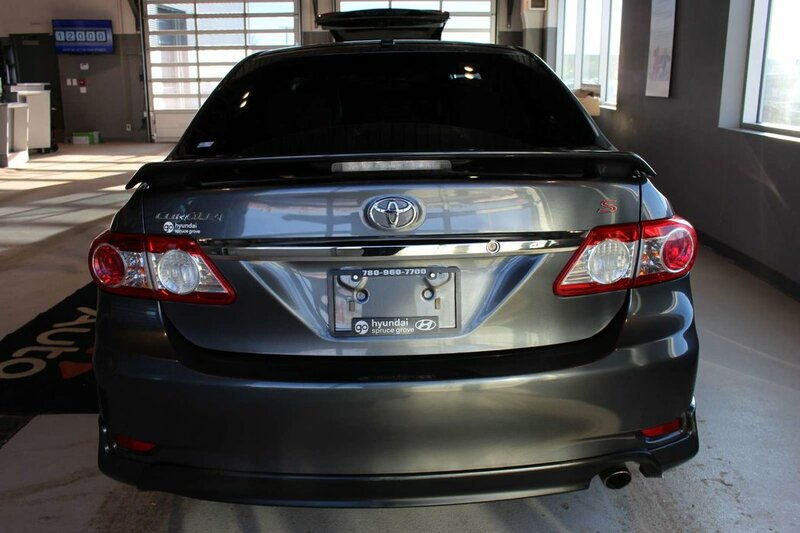 Say hello to our 2012 Toyota Corolla LE Sedan shown in dynamic Magnetic Gray Metallic. 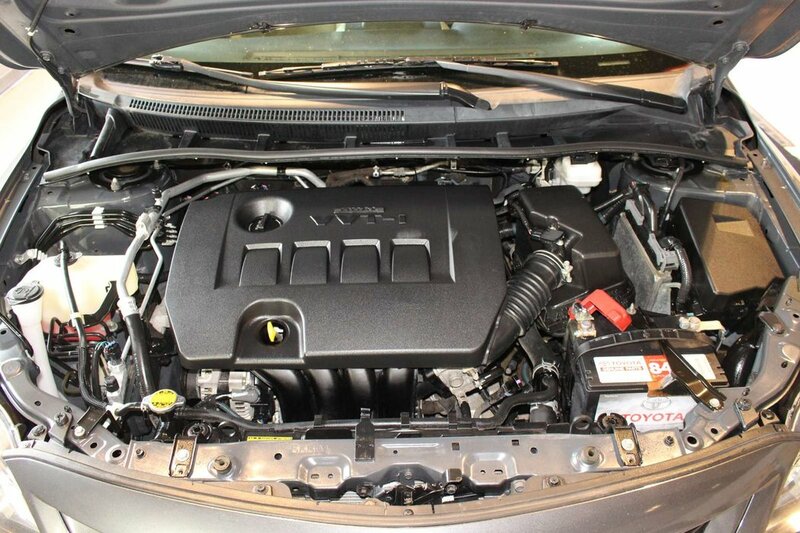 Powered by a 1.8 Liter 4 Cylinder that offers 132hp while paired with a smooth-shifting 4 Speed Automatic transmission. 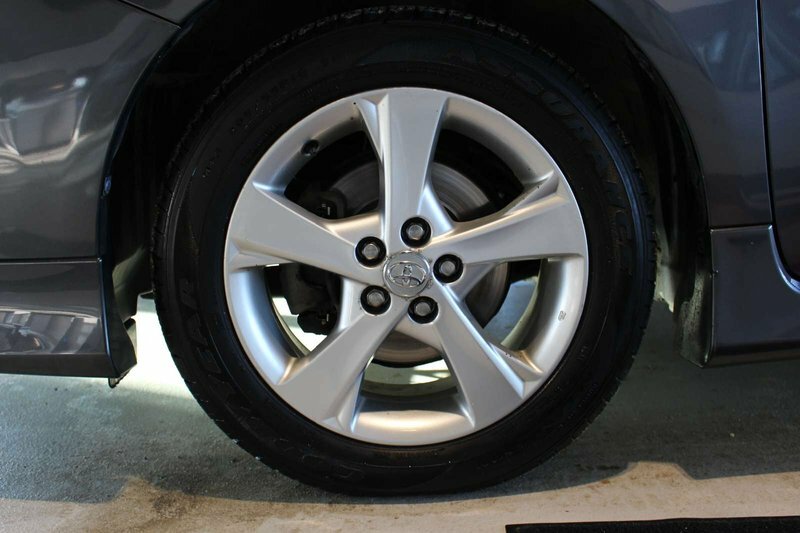 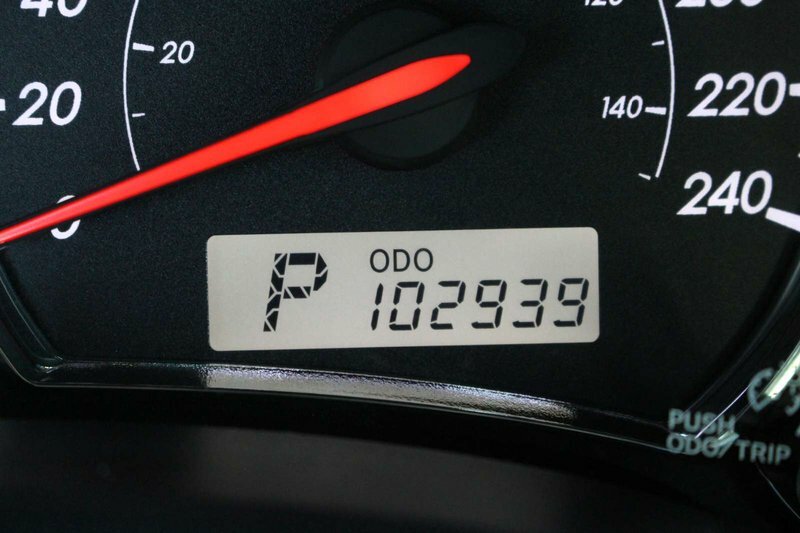 This ideal Front Wheel Drive combination helps you achieve near 6.9 L/100km on the open road and is perfect for your commute. 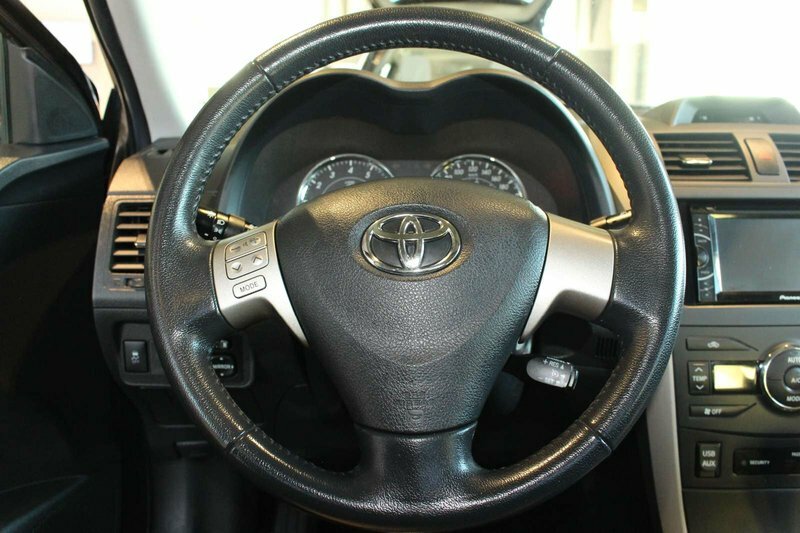 It's no surprise that our Corolla ranks as the best-selling car of all time. 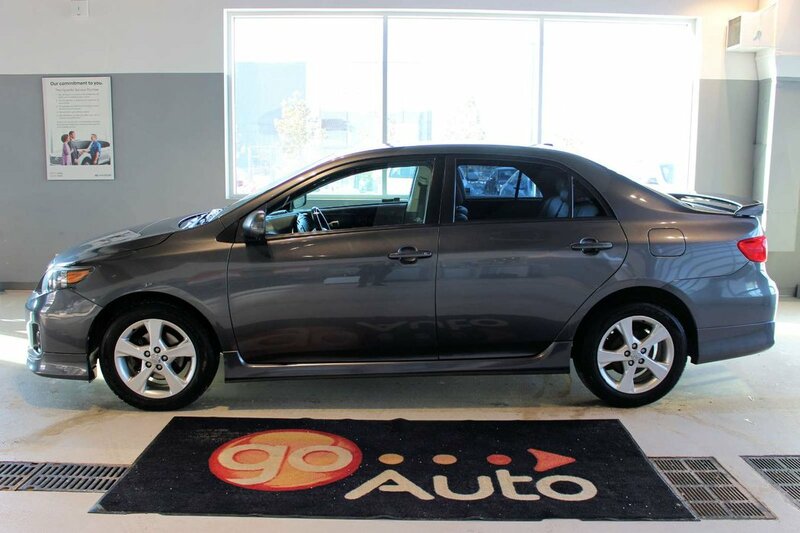 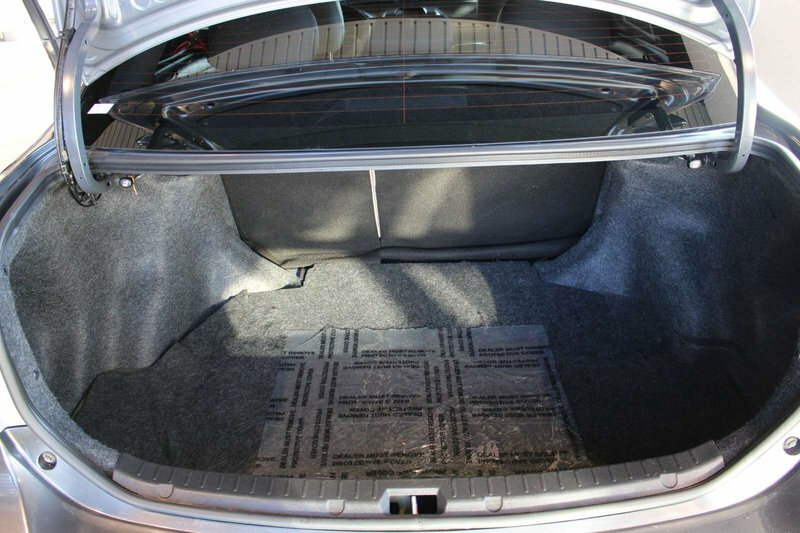 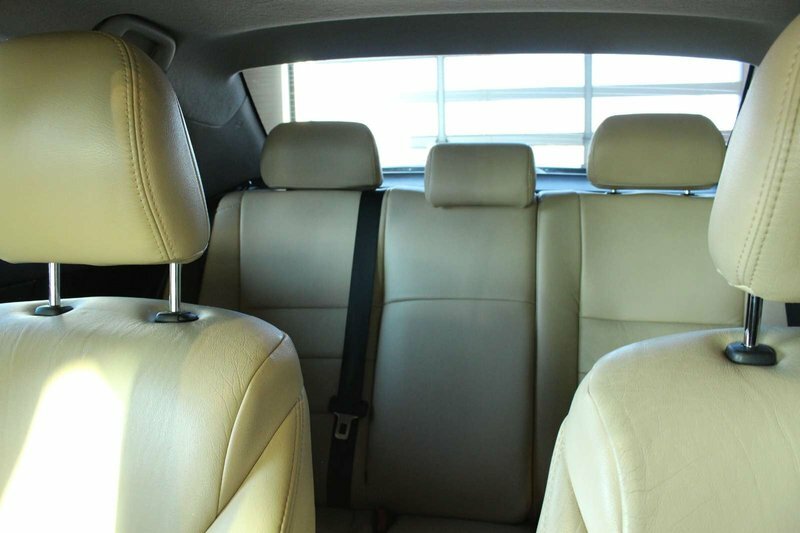 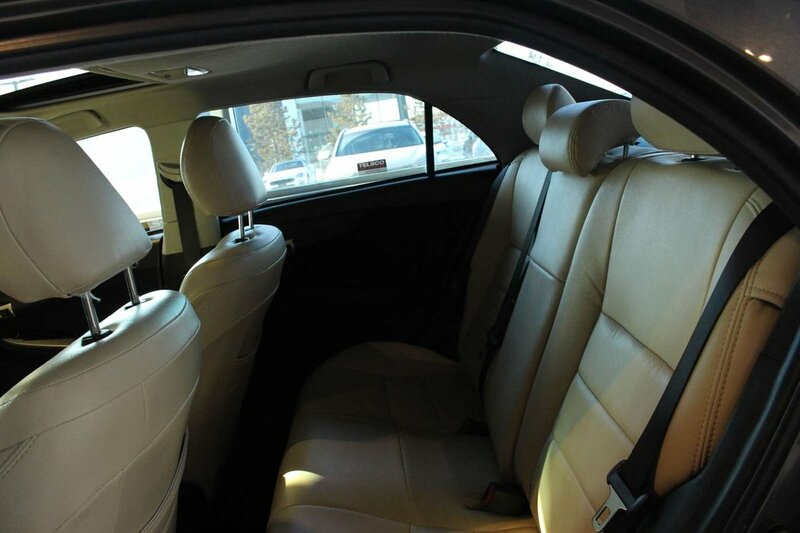 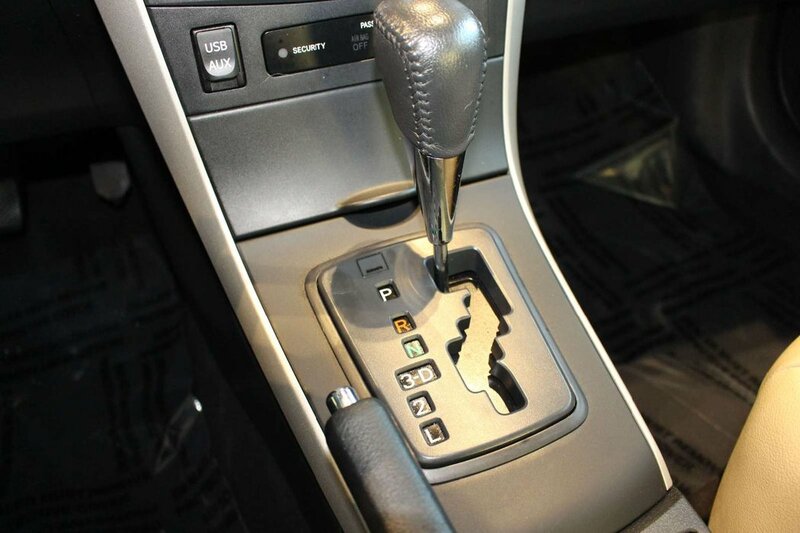 This Toyota Corolla LE offers a cushy ride, simple controls, and a quiet cabin. 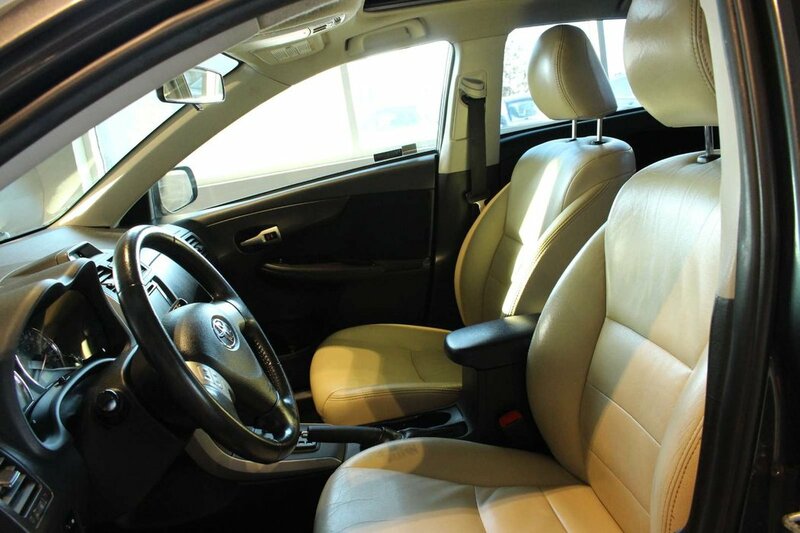 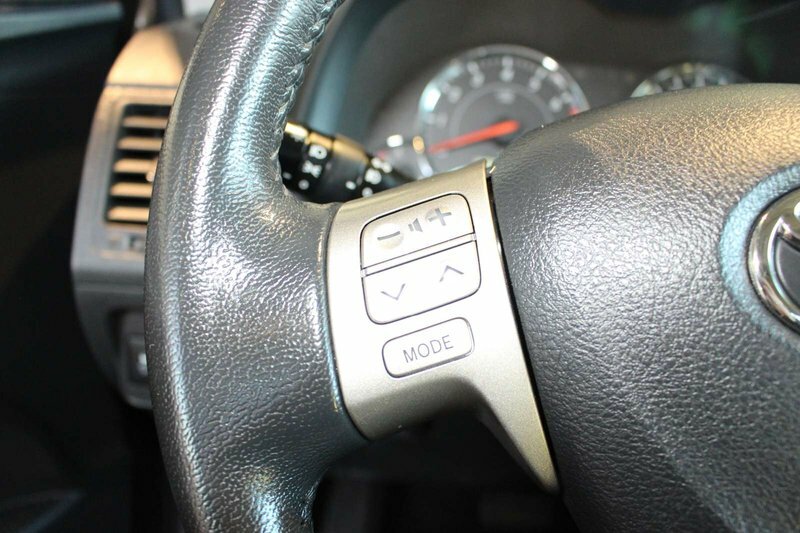 A perfect balance of efficiency and style, it has an attractive interior that offers comfortable leather-trimmed heated front seats with technology that is straightforward and user-friendly. 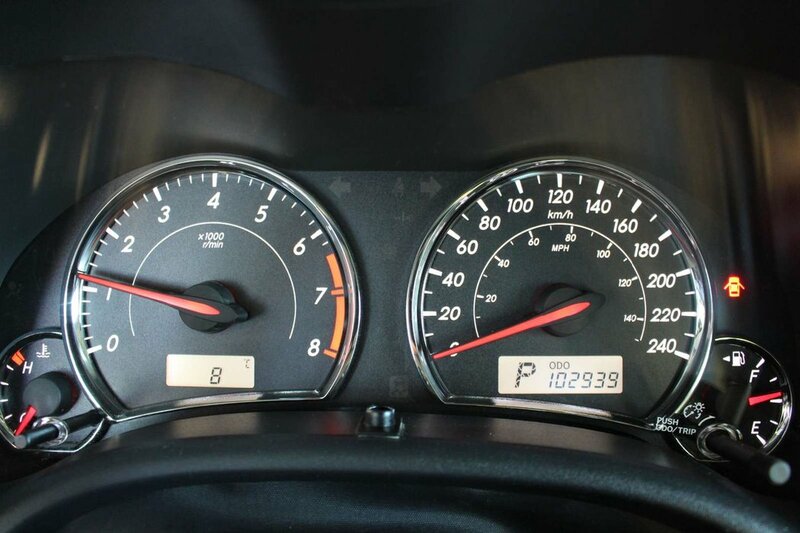 The instrument panel is bright and pleasant to see. 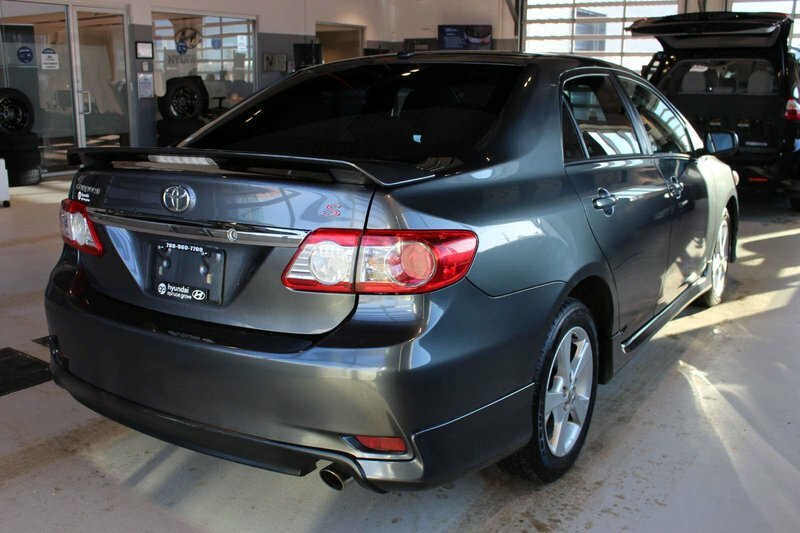 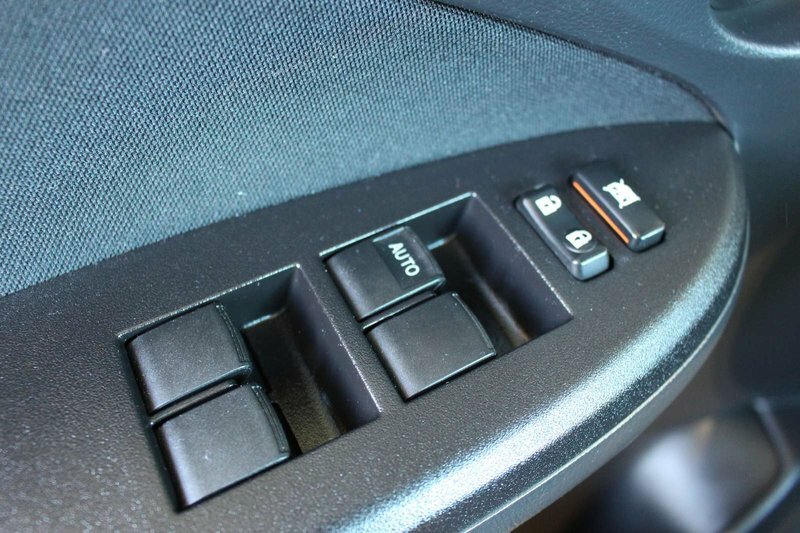 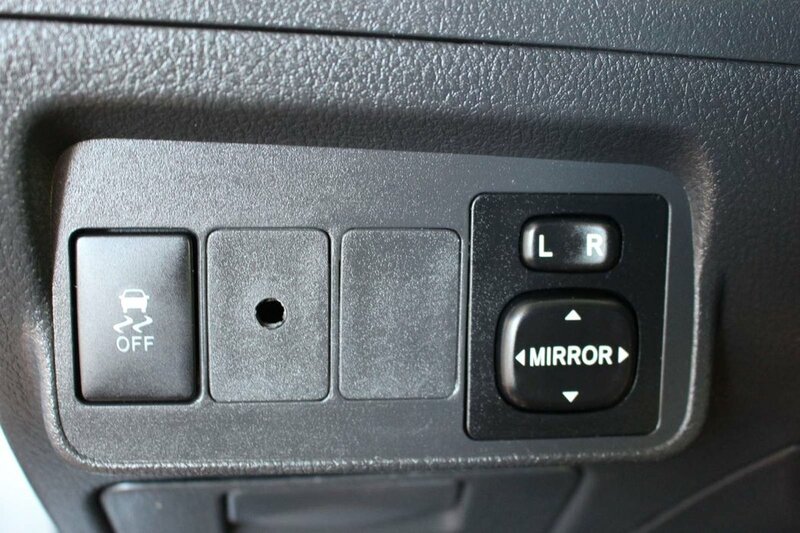 Keyless entry, heated power mirrors, cruise control, a sunroof, a color touchscreen display, and a 60/40-split-folding rear seat make life more convenient. 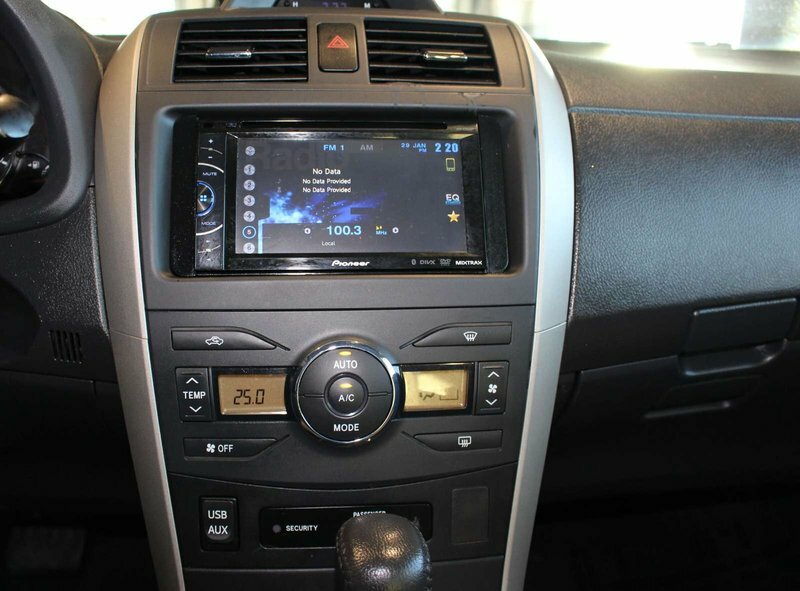 An AM/FM/CD with AUX/USB inputs are also available for your listening pleasure.